BlackRock’s choice of Paris over London as the base for its new alternative asset management business underscores the shift in investment away from the British capital. Though the focus has been on bankers relocating, the bigger cost is those new jobs which pass the City by. Asset management firm BlackRock has chosen Paris instead of London to establish a new base to provide alternative investment products across Europe and Asia, the Financial Times reported on July 8. BlackRock, which has some 50 staff in Paris and manages around 30 billion euros for French clients, applied to the French markets regulator, the Autorité des Marchés Financiers, two weeks ago for a licence to set up an alternative investment fund management company in the country, the FT said. The move comes after Bank of America Merrill Lynch announced on June 26 that its global head of fixed income sales would be moving to Paris in 2019. 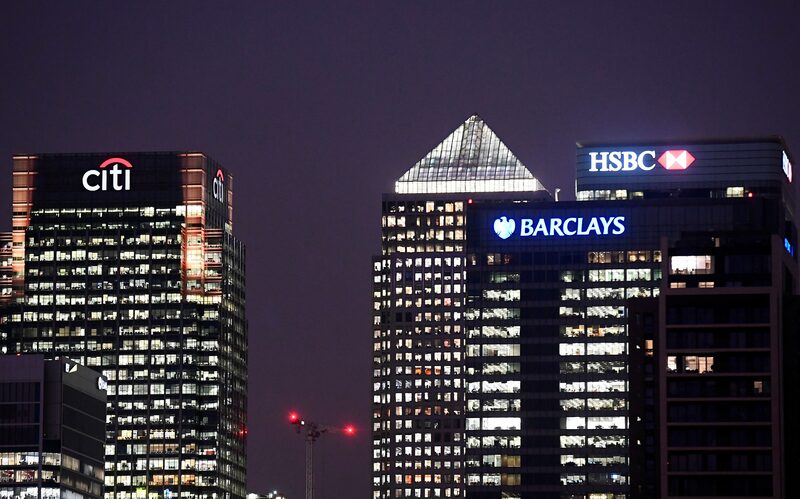 Financial services investment into Europe increased by 13 percent last year even as investment into the UK fell by 26 percent, according to a report published on July 9 by consultants EY. The report added that 37 percent of investors polled thought the UK’s attractiveness for financial services would decline over the next three years due to uncertainty over Brexit.